Davao Region, designated as Region XI, is one of the regions in the Philippines, southeast of Mindanao surrounding the Davao Gulf. It is bounded on the North by the provinces of Surigao del Sur, Agusan del Sur, and Bukidnon; the Philippine Sea in the East; and in the West by the Central Mindanao provinces. In the broader geographic context, the Davao Region faces Micronesia in the Southern Pacific Ocean to the East, and the Eastern Indonesia through the Celebes Sea to the South. 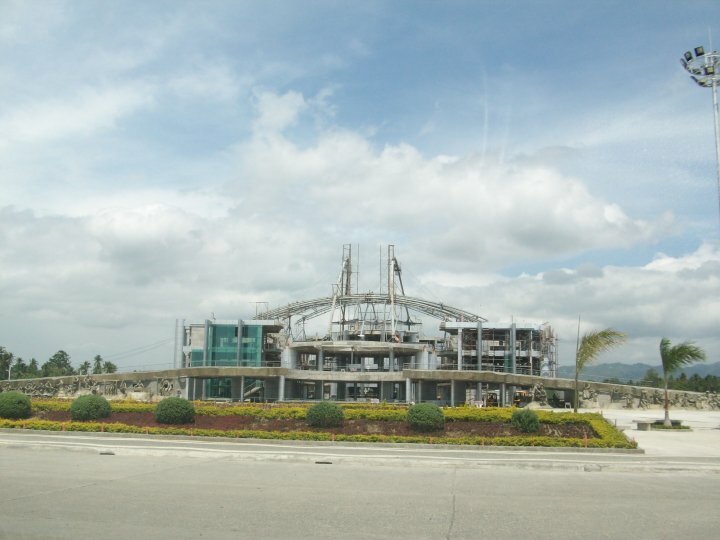 The Region consists of 4 provinces, 1 independent city, 4 component cities, and 44 municipalities, grouped into 11 congressional districts and divided into 1,160 barangays. The four provinces are Davao del Norte, Davao Oriental, and Davao del Sur, and Compostela Valley. 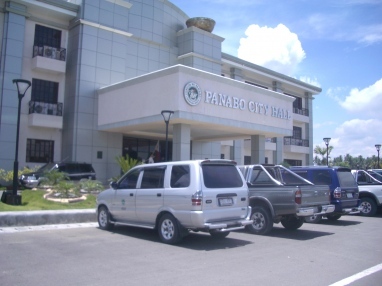 The 5 cities of Davao Region are Panabo, Tagum, Digos, the Island Garden City of Samal, and Davao City as its regional center. 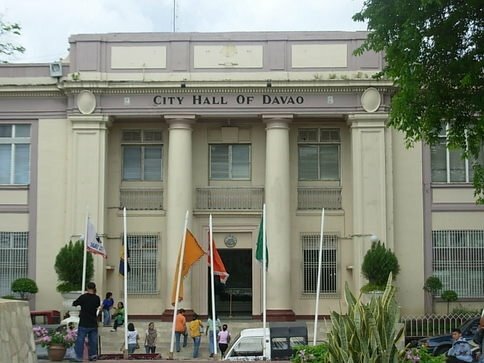 Davao is the Hispanicized pronunciation of "daba-daba", the Bagobo word for "fire." The Davao Region has a total land area of 19,671.94 square kilometers or 6.6% of the Philippines' total land area, and 20.7% of the total land area of Mindanao. Its population reached 5,558,699 in the 2010 Census with a density of 274.6 per square kilometers or 711.2 per square miles. The region topography is dominated by peninsular and island topography characterized by extensive mountain ranges extending along the western border, in the northern central area and in the northwestern area leading to the peninsula in the southeast with uneven distribution of plateaus and lowlands. It has a coastline of 1,600 square kilometers. About 5,021.48 square kilometers, or 26% of the total land area of Davao Region has a slope range of 0-8% which is primarily for agriculture, industries, and settlement. Among the provinces in the region, Compostela Valley has the largest area with 1,300.9 square kilometers with a slope range of 0-8%, followed by Davao del Norte with 1,219.8 square kilometers. The soil of the Region may be classified into groups of inceptisols, alfisols, and ultisols which are generally loam and clay types. The region's soil is dominated by inceptisols. The alfisols and ultisols are found in depths beyond 100 feet. Inceptisols are that of soils of humid and subhumid regions that have altered horizons that have lost bases or iron and aluminum but retain some weatherable minerals. They do not have an illuvial horizon enriched with either silicate clay or with an amorphous mixture of aluminum and organic carbon. The Inceptisols may have many kinds of diagnostic horizons, but argillic, natric kandic, spodic and oxic horizons are excluded. Alfisols are a type of soil that form in semiarid to humid areas, typically under a hardwood forest cover. They have a clay-enriched subsoil and relatively high native fertility. "Alf" refers to aluminium (Al) and iron (Fe). Because of their productivity and abundance, the Alfisols represent one of the more important soil orders for food and fiber production. They are widely used both in agriculture and forestry, and are generally easier to keep fertile. Alfisols have at least 35% base saturation, meaning calcium, magnesium, and potassium are relatively abundant. 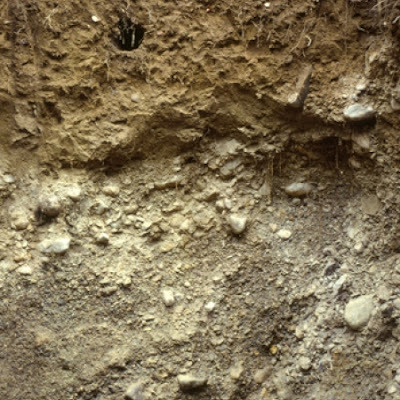 Ultisols, commonly known as red clay soils, are mineral soils which contain no calcareous material anywhere within the soil, have less than 10% weatherable minerals in the extreme top layer of soil, and have less than 35% base saturation throughout the soil. Ultisols occur in humid temperate or tropical regions. The word "Ultisol" is derived from "ultimate", because Ultisols were seen as the ultimate product of continuous weathering of minerals in a humid, temperate climate without new soil formation via glaciation. Ultisols vary in color from purplish-red, to a blindingly bright reddish-orange, to pale yellowish-orange and even some subdued yellowish-brown tones. They are typically quite acidic, often having a pH of less than 5. The red and yellow colors result from the accumulation of iron oxide (rust) which is highly insoluble in water. Major nutrients, such as calcium and potassium, are typically deficient in Ultisols, which means they generally cannot be used for sedentary agriculture without the aid of lime and other fertilizers, such as superphosphate. They can be easily exhausted, and require more careful management than Alfisols or Mollisols. However, they can be cultivated over a relatively wide range of moisture conditions. Ultisols can have a variety of clay minerals, but in many cases the dominant mineral is kaolinite. This clay has good bearing capacity and no shrink-swell property. Consequently, well-drained kaolinitic Ultisols such as the Cecil series are suitable for urban development. 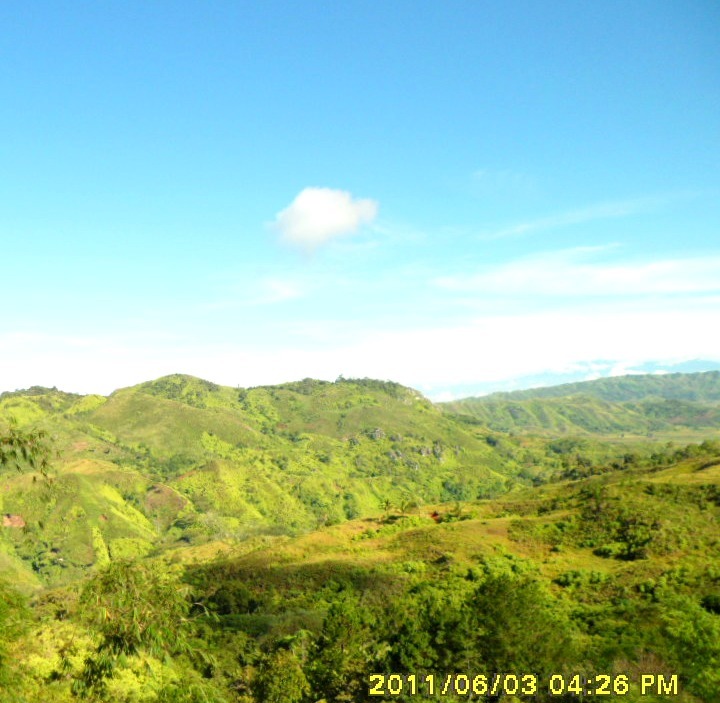 Aside from its forestland and fertile fields, Southern Mindanao has mineral resources of chromite, iron, nickel, and manganese, gold, copper and other non-metallic minerals. 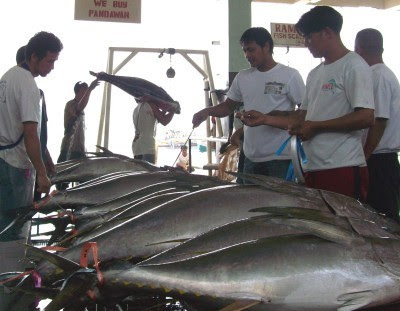 Five of the major fishing grounds of the Philippines are located in the Davao Region. 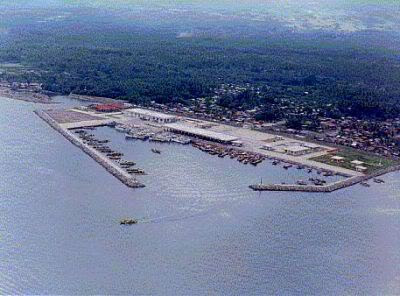 The region’s principal ports are the Sasa International Seaport in Sasa, Sta. 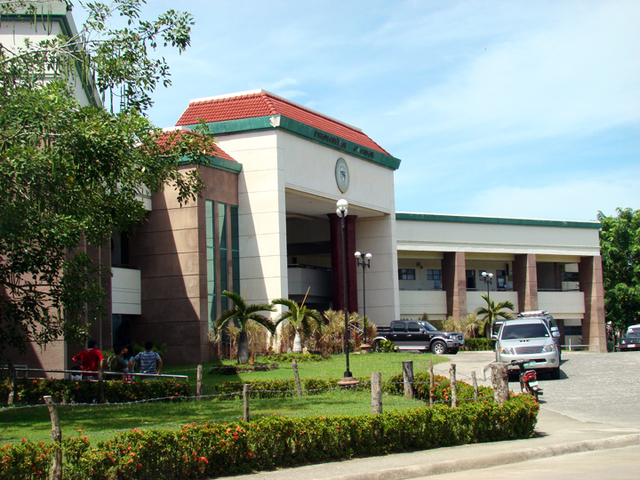 Ana Pier in the Chinatown District, Panabo Seaport in Davao del Norte, and Mati Seaport in Davao Oriental. 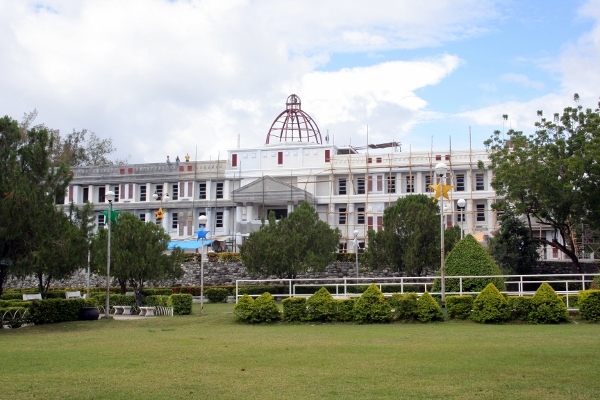 While the region’s economy is predominantly agri-based, it has grown into a center for agri-industrial business, trade and tourism. Its competitive advantage is in the agri-industry as its products such as bananas, pineapples, fresh asparagus, and fish products are exported abroad. The region is a vital link to markets not only in Mindanao, but in countries like Brunei Darussalam and parts of Malaysia and Indonesia. The Region is also venturing to Online Business like Outsourcing. There is now a small but growing call center sector. It has its own official Buy and Sell Online only for Davao Region called the "Davao Eagle" taken from the famous Philippine Eagle which can only be seen in Davao. 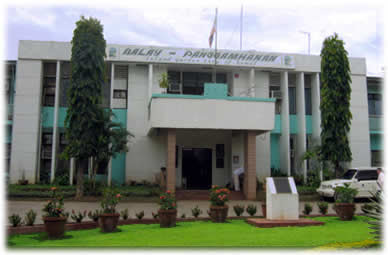 Other economic activities are mining, fishery, forestry and agriculture. The Region has abundant water supply sourced from the surface and ground water resources. About 85.7% of the total water supply comes from surface water and 14.3% comes from ground water. Its total water output reaches 31,049 cubic meters per minute (cmm) per year. 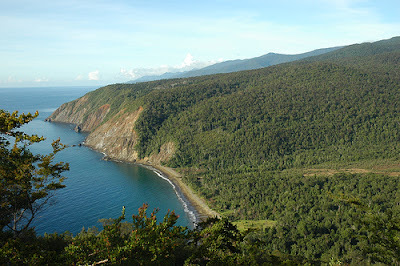 Davao Oriental has the largest water output both from surface and ground sources at 7,402 cmm and 1,246 cmm, respectively. Compostela Valley follows with 6,668 cmm and 1,167 cmm, respectively. 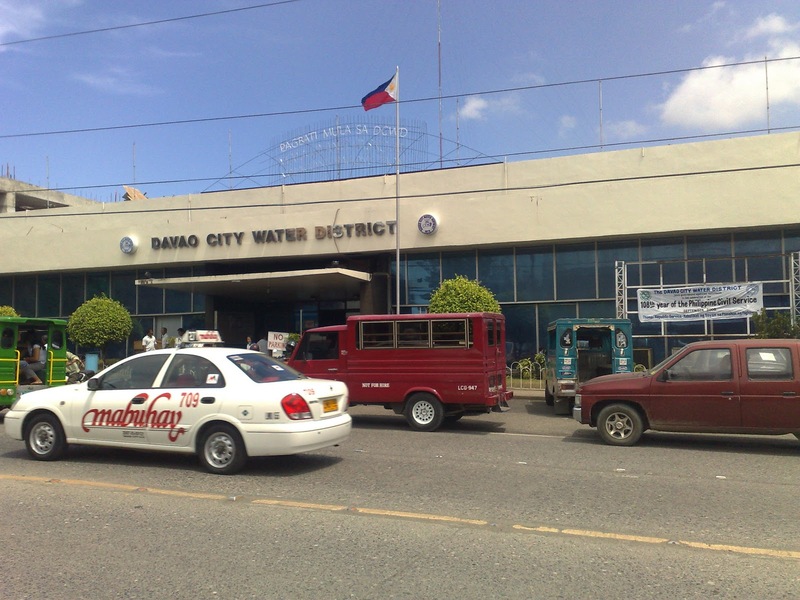 Davao City has the least water output from both surface and ground water at 2,993 cmm and 499 cmm. The Region enjoys a generally uniform distribution of rainfall through the year. It is blessed with good climate as it experiences Types II and IV climate. Type II climate is characterized by no dry season with very pronounced maximum rainfall from November to January which also affects Davao Oriental and most parts of Compostela Valley. Type IV is characterized by more or less evenly distributed rainfall throughout the year and covers the rest of the Davao Region area. 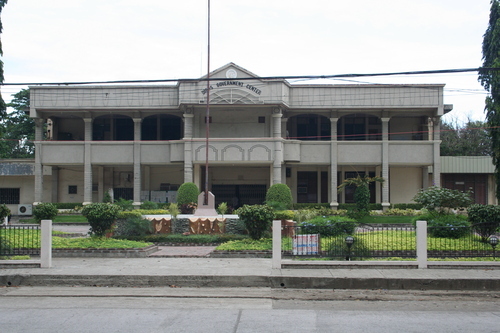 The region's annual rainfall based on climatological data of Davao City ranges from 1,673.3 mm to 1,941.8mm. 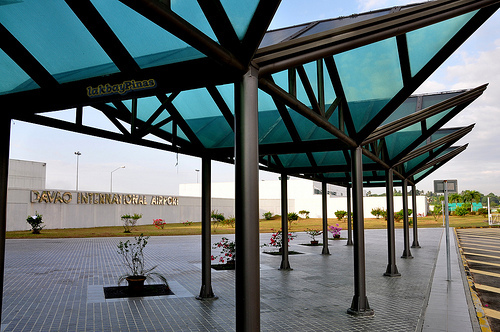 The average temperature in the region ranges from 28°C to 29°C. Warm temperature is experienced from February to October while the coolest months start from November up to January. The Region lies outside the typhoon belt and is not directly hit by typhoons and low-pressures, and is rarely affected by high winds. 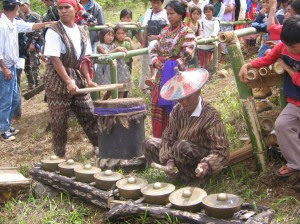 The local indigenous tribes of the Region are the Badjao, Bagobo, B'Iaan, Manobo, Mansaka, Mandaya, Matigsalog, Maranao, Tausog, Tagacaolo, Kalagan and others. 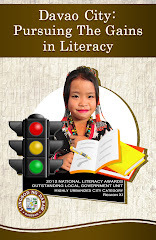 The spoken dialect are Cebuano, Tagalog, Dabawenyo, Hiligaynon, Bagobo, Tagacaolo, Manobo, Maguindanao, Mandaya, Bilaan, Ilocano, Waray and others. Hi , can you source your information? I see that this a recent post but some of your statistics are interesting and I would like to follow them up. 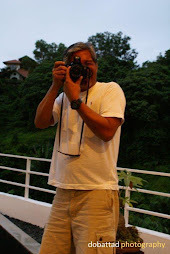 Hi Foreverytree, you may want to check this link, http://en.wikipedia.org/wiki/Davao_Region where I have sourced most of the info.The internal links provided therein will provide you useful info and statistics on each of the provinces that comprise Davao Region. hi, how many tribes are in Davao city? There are 10 different indigenous tribes in Davao. 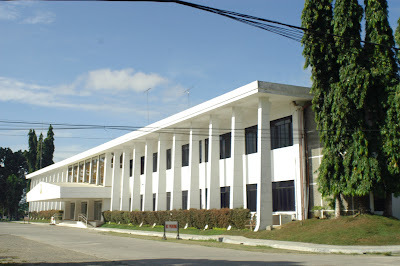 these are the Ata, Matigsalug, Ovu-Manuvo, Klata-Djangan, Tagabawa, Tausog, Maguindanao, Maranao, Kagan, and Sama.